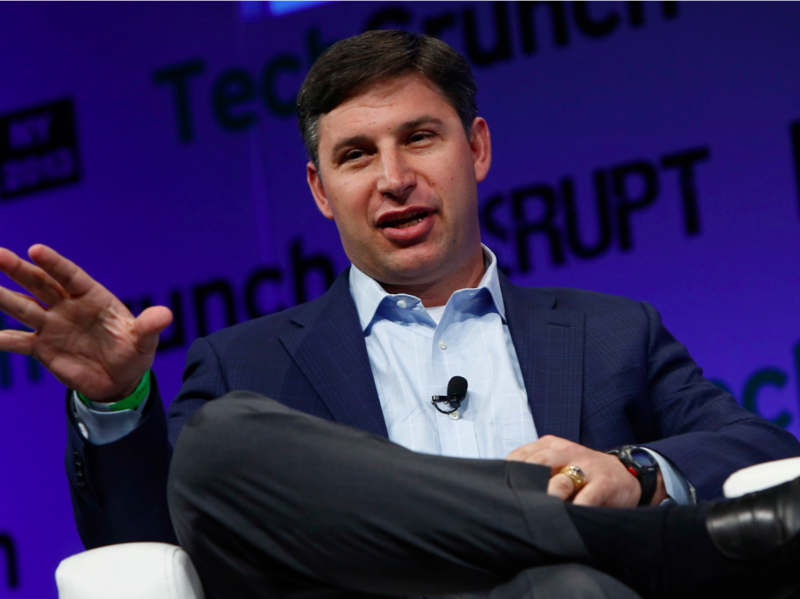 Twitter COO Anthony Noto has resigned, and will next become the CEO of SoFi. The news was first reported by CNBC and was confirmed by Bloomberg. According to CNBC, Noto notified Twitter on January 22 that he would be resigning from his post to accept the CEO role at another company, which was quickly confirmed to be SoFi, following earlier reports.